Giving kids household chores is a great way to teach them responsibility while also keeping your home clean and organized. The only problem is that it can be tough to motivate the children to perform their chores on a regular basis. If you are struggling to convince your kids to do their assignments, then you need to make it fun and exciting for them. These are the four best ways to turn chores into a game. From flies to mosquitoes, wasps, mice and more, there seems to be no end to the list of critters and pests trying to take up residence in your home. Some may be drawn into the house because of a food source, and others may be trying to seek shelter from unpleasant temperatures, rain or something else. It sometimes seems like clutter just sneaks in when you are not looking. You tidy your home in only to turn around and find that things have begun, once more, to collect and pile up. Believe it or not, there are ways to deal with this insidious creep and stop it before it begins. Here are a few simple rules to get rid of the clutter and prevent yourself from becoming a hoarder. There’s nothing quite like coming in from playing in the snow and warming up by standing over or under one of the vents for your HVAC system. In many ways, it’s like a warm hug from your house to you. Ensuring those vents stay clean, then, is an integral part of regular winter maintenance, to provide plenty of air can come through and keep your home nice and warm. As a parent, you may have a huge to-do list. You have the duty to juggle a career, kids, meal planning and many other things. Each day you vow to be better at remaining consistent with the daily chores that each kid has assigned, but the joy of life gets more overwhelming. 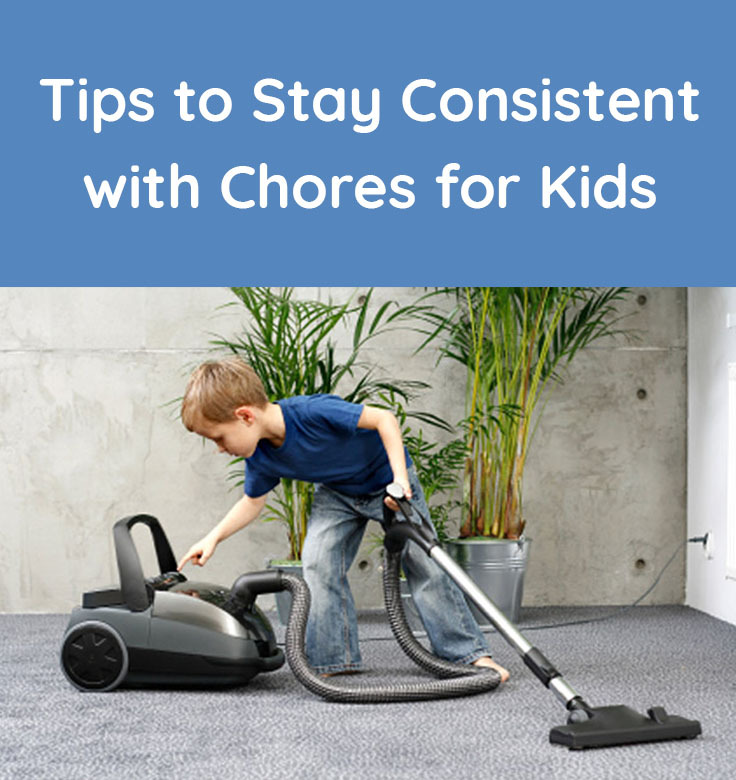 There is a way to stay consistent with chores for kids and we are sharing a few tips so that you and the kids can have a weekly routine that can be counted on. A natural, or green, lifestyle is becoming more popular among parents and non-parents alike. 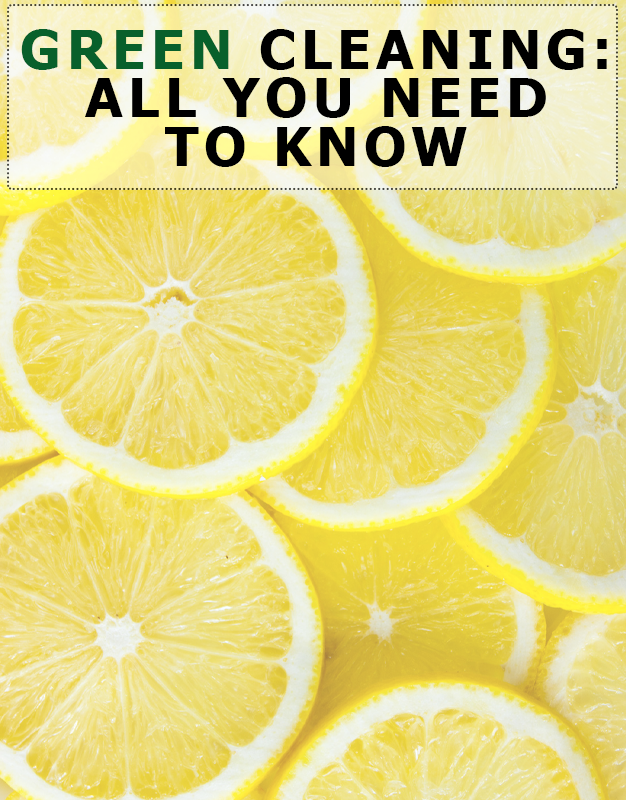 This is becoming more evident with the rise of natural cleaning products that you can either buy or DIY easily with products you probably already have at home. You can find many recipes for different cleaning products – from homemade dish soap, floor cleaner, bathroom cleaner, window cleaner to laundry detergent. 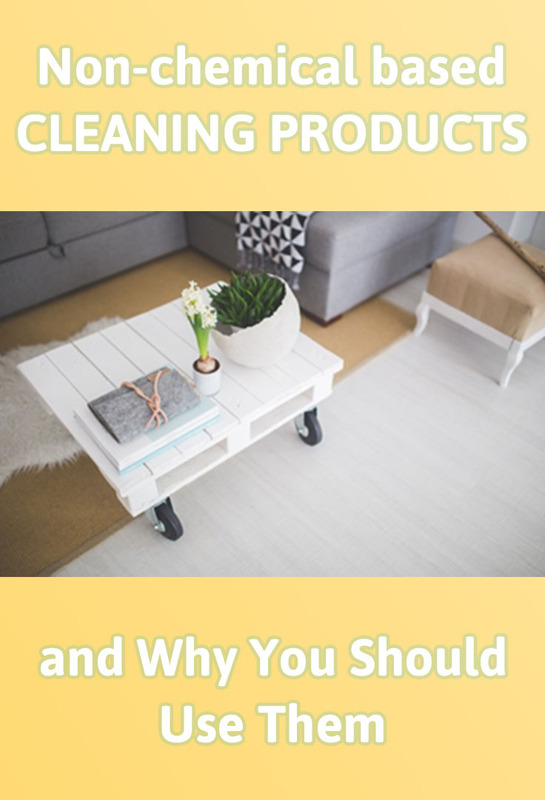 If you’re interested in maintaining a clean home safe for your family members and you’re still on the fence, here are a few reasons you should use non-chemical based cleaning products in your home. Cleaning green has been all the rage for the last few years, but I’ve often felt it just wasn’t as efficient as good old store-bought cleaners that smell of chlorine and other chemicals. And then the kids came and those dangerous sounding labels on the bottles of my cleaning solutions started to frighten me. 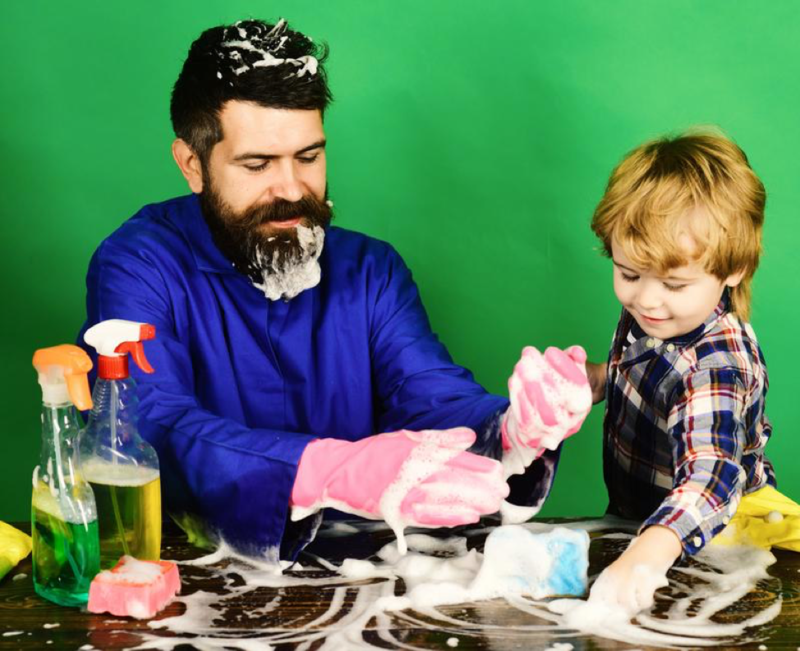 What would happen if one of my kids found the toilet cleaner bottle and decided to drink it? And more plausible – what if I don’t rinse enough after cleaning the bathtub and my kid takes a bath just after cleaning? Spring is almost here! And it is supposed to be a season to get rid of all the clutter you gathered during the winter and get prepared for the new year in a fresh and clean house. Even if you don’t spring clean traditionally, it’s nice to go over everything to see if you’ve missed anything during the year. And it’s always great to have some help. Follow these next steps to clean your entire house easily and fast, with the help of your kids. We gathered some essential steps for each of the rooms in the house and each room has a paragraph with kid friendly tasks written in italics. 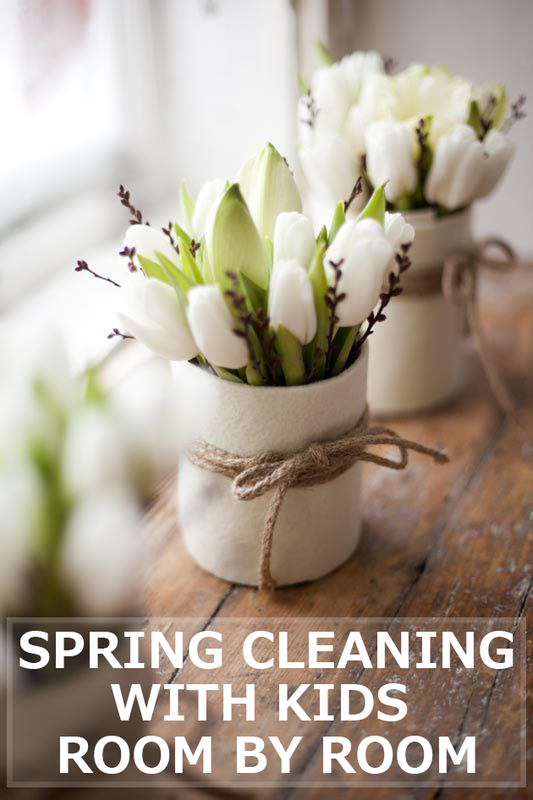 Let’s get this spring cleaning party started! 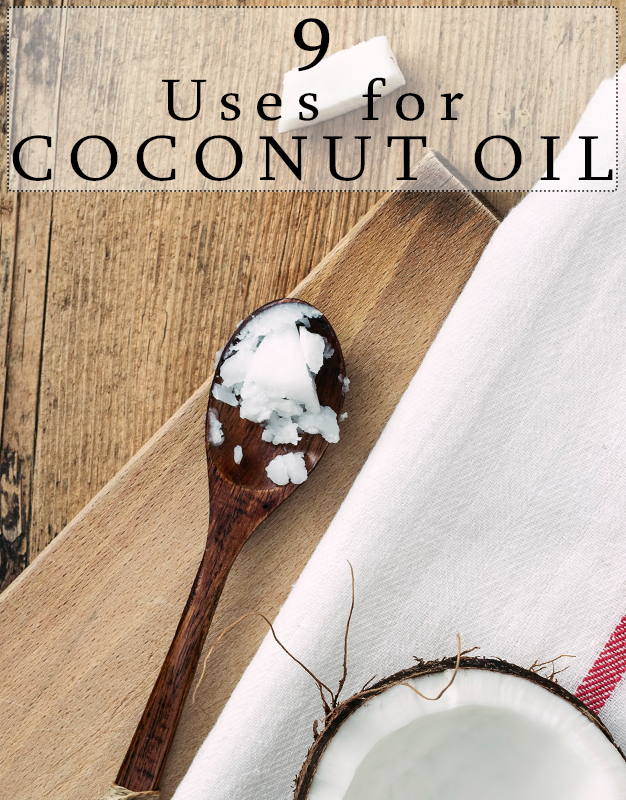 Coconut oil is lately super popular in households all over the world and no wonder because this magical ingredient can help you on a daily basis in every aspect of your life. Did you know it can kill Candida, balance blood sugar, mosture your skin, burns fat, etc. Stay with me and get the best advices on how you can use coconut oil. 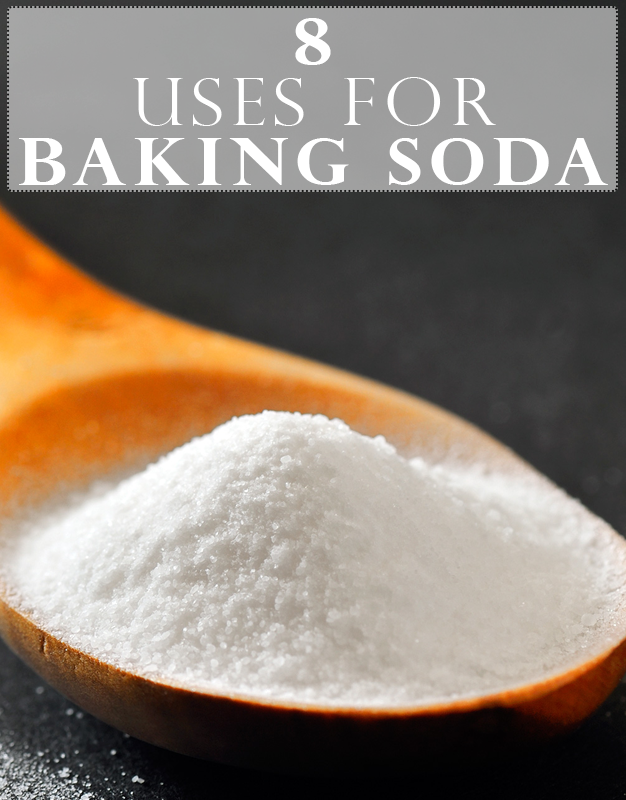 Baking soda (sodium bicarbonate) should be your best friend. 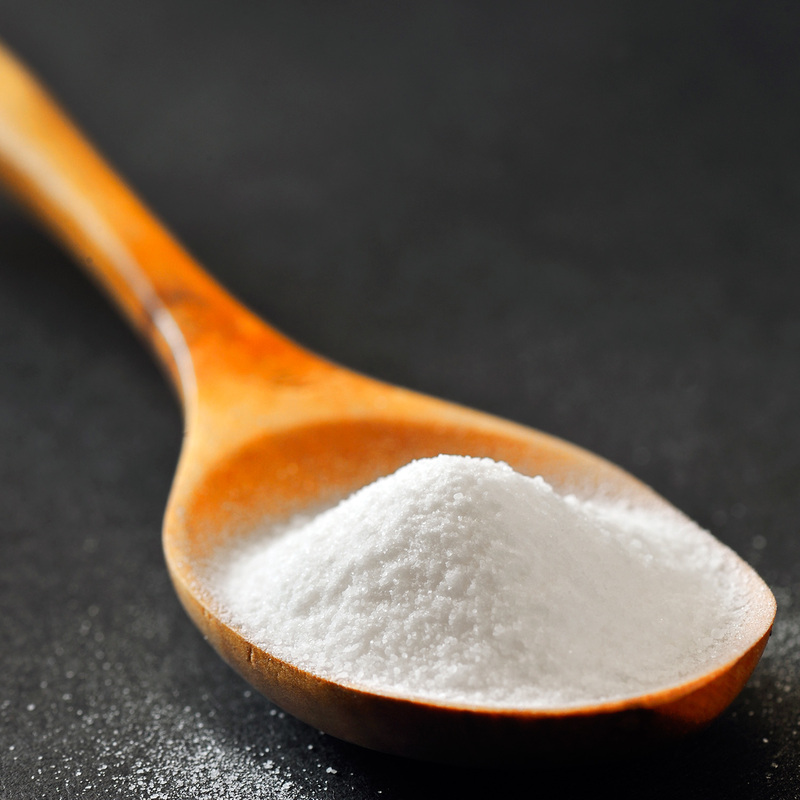 Most people think of it as a white ingredient used for cooking but I am here to tell you you can use it in every aspect of your life.